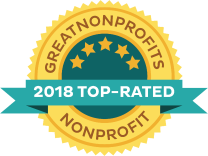 The Dreaming Zebra® Foundation is a 501(c)(3) nonprofit encouraging children to embrace their individuality, to express themselves creatively, and follow their artistic dreams. 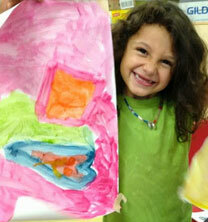 Your gifts help us provide art & music supplies to underprivileged children throughout the world. Every child's painting begins with just one brushstroke. Please consider joining our key group of art-loving supporters who donate $10 or more each month. With so many children in the world going without access to art and basic supplies, we are in need of your monthly support to reach as many young artists as possible, and to give them a vibrant palette for self-expression. $10 per month! Please join us by adding your brushstroke of color to our giving palette, and supporting our mission of helping young artists to follow their dreams. When you select this option for giving, you'll enable a classroom of budding young artists to follow their dreams! We'll serve the next group of children from our national waiting list with supplies they hope to receive, and you'll receive a special thank you from the students who benefit from your donation! Art supplies most needed by classrooms will include paints, brushes, canvases and other essential materials to support creative learning. 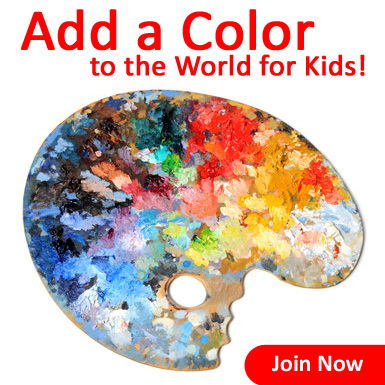 Thank you forhelping us to make the world a more colorful place for kids! You're awesome! 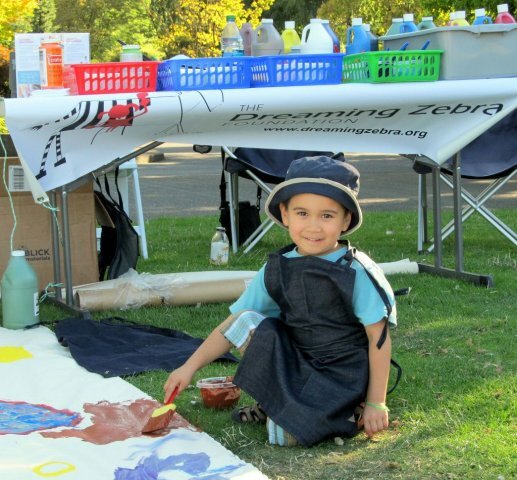 Dreaming Zebra's Community Art Recycling Program provides access to art and music supplies for thousands of children, schools, art therapy programs and community organizations throughout the United States. In 2016, Dreaming Zebra® provided free art supplies, musical instruments, and public art experiences to more than 85,000 young artists -- children who otherwise might not have experienced the joys and benefits of an art education. Please help us to deliver more art materials to children in need, and keep the shelves stocked, by making a cash donation today to support our minimal shipping and operating costs. Please click the donation box to the right to help us meet the needs of communities throughout the United States. 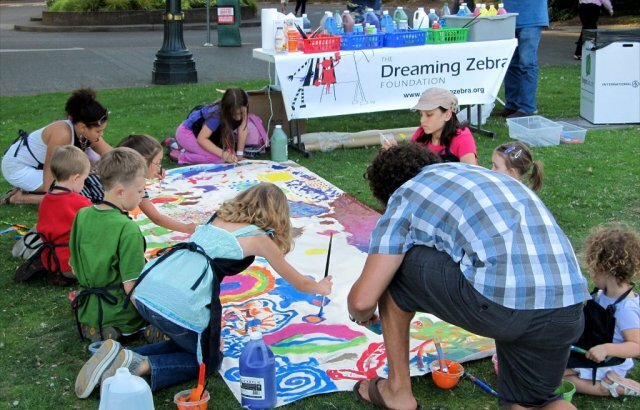 The Dreaming Zebra® Foundation was incorporated in Portland, Oregon in the interest of promoting greater access to the arts for children and young adults. 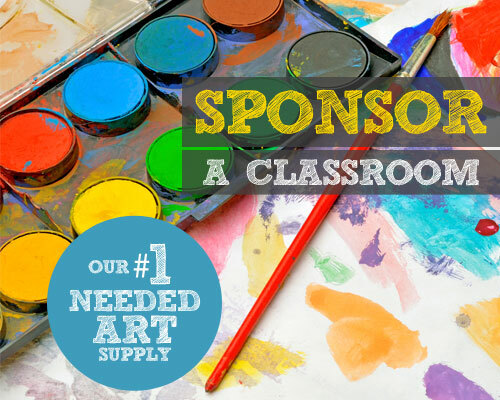 Our founders recognized a pressing need in many communities for the charitable donation of art and music supplies to support children, schools, and other nonprofit organizations serving youth and the arts. 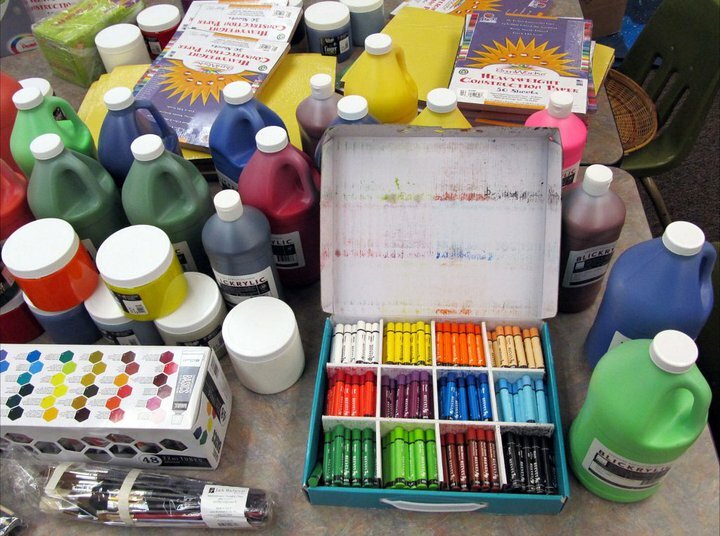 The purpose of the Community Art Recycling Program is to gather gently used materials that can be efficiently recycled to provide art therapy and education for children in need within the community. Many individuals and business owners are surprised to learn that basic secondhand materials that are often discarded can be used to create an art class for children in need.